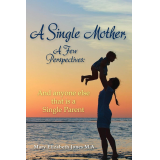 Are you looking for a single parent guide written by an author who understand and shares your experience? Are you a single mother by choice? Are you looking for single mother assistance or single mother help? Would you like to learn about single motherhood? Does it seem difficult being a single parent in general? 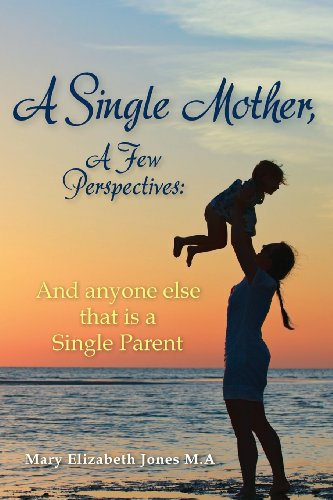 If you are able to answer yes to any of the above questions regarding single parenthood then "A Single Mother, A Few Perspectives...And anyone else that is a Single Parent" is the book for you. This incredible self-help book uses valuable strategies to assist single parents in maximizing their time, energy, and resources so they can make the most of their lives for themselves and their children.